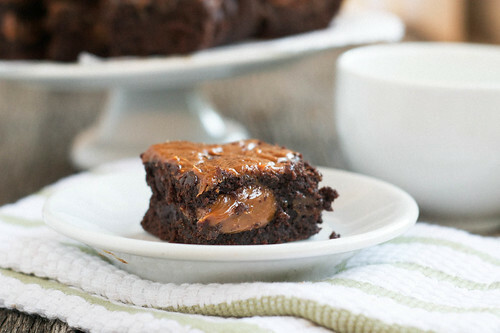 Hello, nice to meet you, my name is Dulce de Leche Brownie and I am everything that is good in the world. My luscious caramel center provides a nice contrast to my cakey fudgey hybrid cocoa exterior. I’m deep and dark and brooding, full of depth and elaborate taste bud puzzles. I’ll leave you wanting more. Needless to say, these brownies are superb. A nice twist on an overdone, but timeless, classic. Welcome them into your life.. it’s a good choice. There is a good chance you’re still unsure of what exactly Dulce de Leche is- it’s caramel made from slowly cooked sweetened milk, instead of just sugar and butter. It comes from Latin America, and is possibly my favorite ingredient to cook with. In France, it’s Confiture de Lait. In Norway, it’s Hamar pålegg. 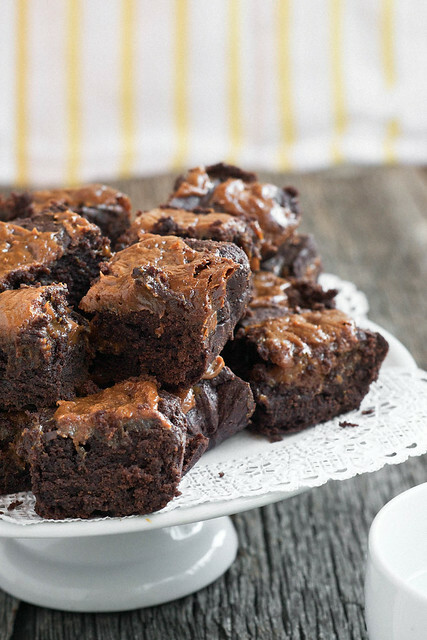 In brownies, it’s genius. 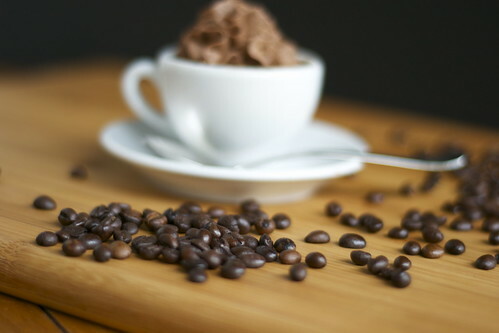 If you were given only one dessert to eat for the rest of your life, what would you choose? 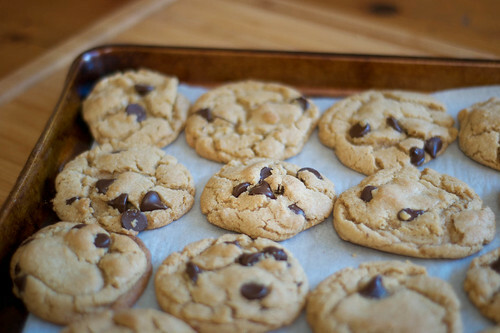 I choose chocolate chip cookies. They may not be debonair, suave, or classy. They might not buy their chocolate chips at Fendi or their brown sugar from Saks. They far too often find chalky, lame imitations of themselves in unfortunate lunchboxes across America. Some call them trite, overdone, even cliché. I call them home. 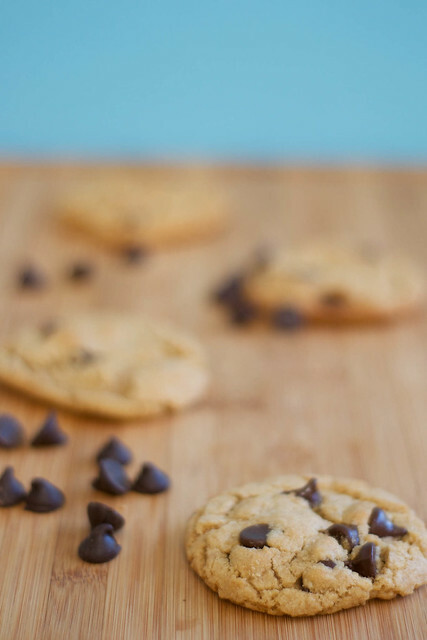 Raise your hand if you’ve ever eaten a chocolate chip cookie and it made you sad. No? No hands? Told you so. 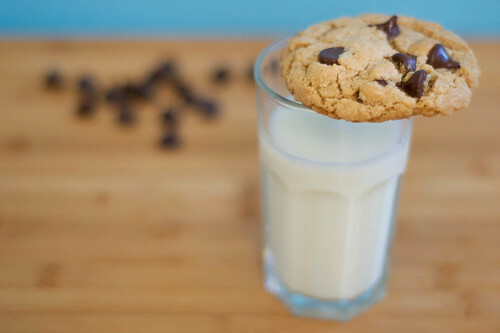 When I was little, I didn’t think there was anything better than a Pepperidge Farm chocolate chunk cookie, microwaved on a paper towel for 18 seconds. Not on a paper plate, not on a grown up plate, those ruined everything. All I needed was a paper towel, melty cookie, and a mini glass of milk just sufficient enough for dipping and I was set for life. Well, at least for the 9 seconds it took before I was standing on a kitchen chair trying to reach the cookie bag on the waaay-too-high-up 3 foot shelf. 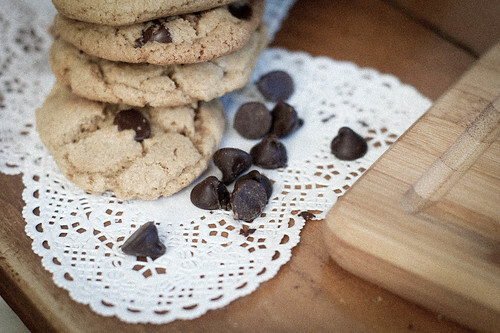 The memories I can round up, solely in regards to chocolate chip cookies, are unbelievable. When I first started feeling my way around the kitchen, I wouldn’t dare stray from the back-of-the-bag Nestle Tollhouse cookie recipe. Now, especially with something so ordinary as chocolate chip cookies, I like to experiment. Want to know what I’ve found? 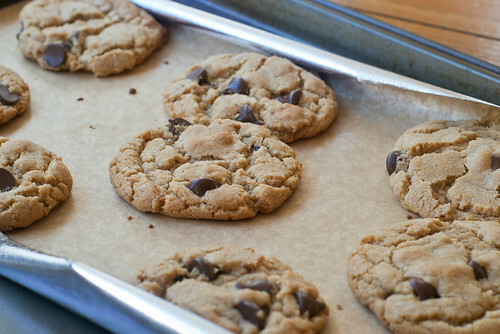 Whole wheat flour is actually better than white flour in cookies like these. I know! And it’s better for you too! Additionally, brown butter is like a secret spy ninja in a really nice peacoat who just slips into any given baked good and makes things a whooole lot better. I mean, caramelized butter? Is that a joke? Nope. Not a joke. Do it friends. It sounded like magic and love and dreaming and soup and kittens. I put on my fluffiest sweatshirt and cuddled up in bed and watched super classy shows like Jersey Shore and Teen Mom 2. Keepin’ things elegant, you know. I was joyous; absolutely blissful. Until, without any warning, some scary evil malicious malevolent forceful force came over me and I was craving chocolate frosting something fierce. No amount of Gossip Girl was going to help me and I knew it, so I gave in. But chocolate frosting? Really? I couldn’t just eat chocolate frosting off of a spoon, that’s so unsophisticated. 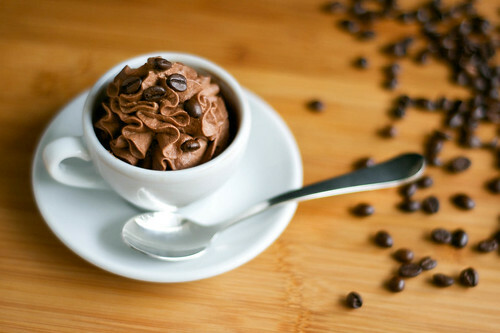 Thankfully, the Heavens have blessed us with chocolate mousse. 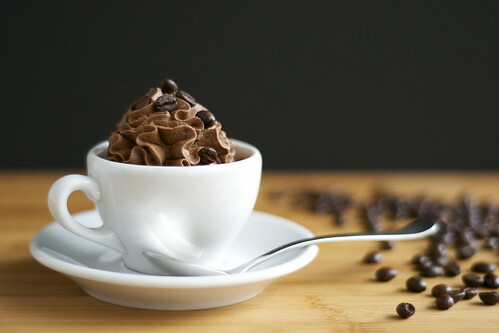 Espresso chocolate mousse. It’s acceptable the eat that off of a spoon, let me tell you. Basically, when the Queen of England and every Manhattan socialite ever get together for dessert, they eat this. So classy I can’t even handle it! It’s like eating chocolate clouds off a spoon. Heaven in a bowl. I could on and on, but I’d rather you just make it for yourself.